Watch your fuel oil supplies! You use much more heating oil with these cold temperatures so never let your tank go below 1/4 tank before you place your next heating oil order. You should order early to avoid run outs, especially during periods of cold weather. Remember that all our drivers become extremely busy when we have extended sub-freezing temperatures, so delivery times are likely to be longer. 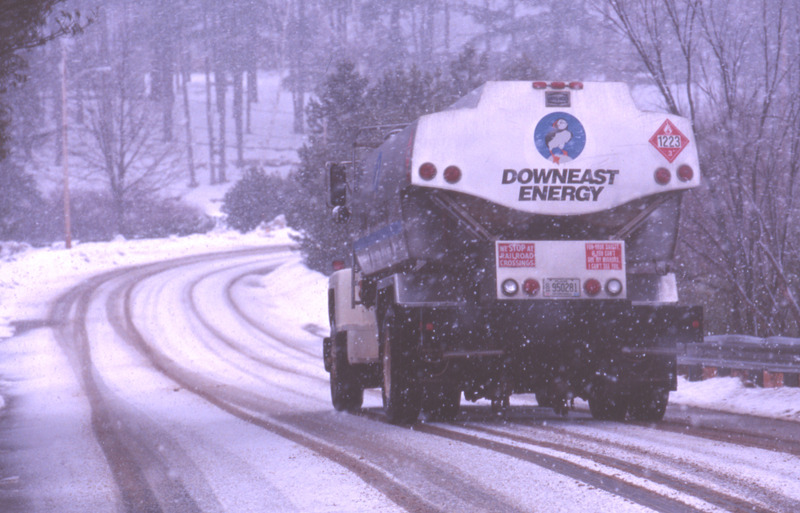 Plan at least 3 days ahead of predicted snowstorms so your heating oil delivery arrives before the snowflakes. Snow and ice slows down deliveries so planning ahead can avoid the anxiety of running low on oil. When snow is on the ground, be sure you shovel a path to your oil fill pipe and, if needed, mark the location of your oil fill so your driver is able to make your heating oil delivery. Do not forget that with the short days of winter, our drivers may be delivering in the dark. If you have an in-ground tank, your driver needs to be able to find your fill, so please make it easy for him.